During his life time George Washington Carver was referred to as the black Leonardo da Vinci. His research into alternative crops to replace cotton, such as peanuts, soybeans and sweet potatoes revolutionized Southern farming. Carver was born into slavery, once slavery was abolished Carver traveled expensively to study and educate himself. He was the first head of the Agricultural Department at the famous Tuskegee Institute. 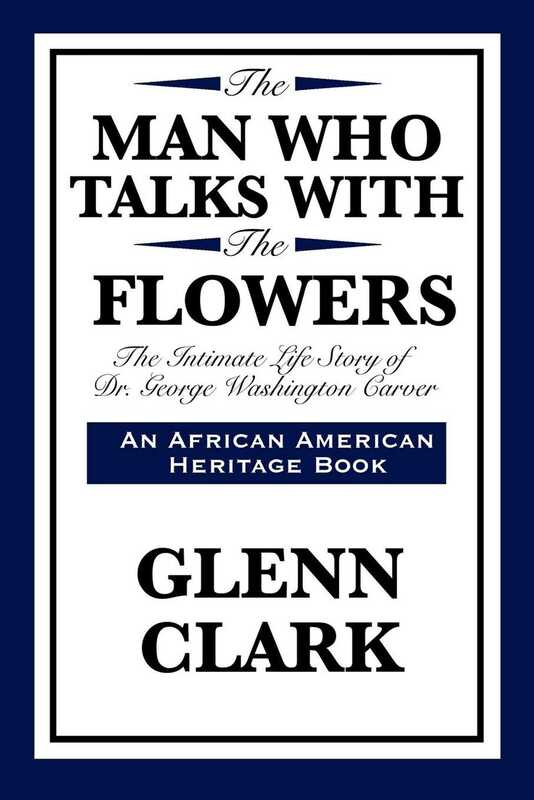 This book is a recollection of Glenn Clark on his close relationship with Carver.